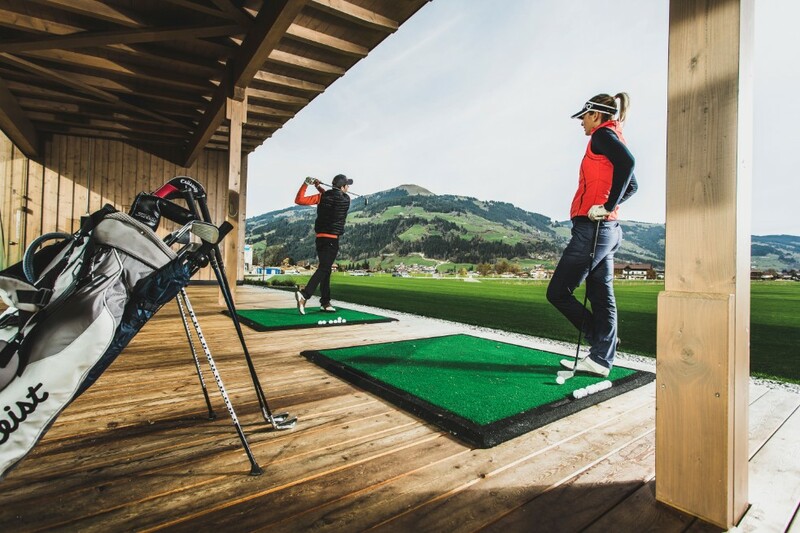 The Golfclub Kitzbüheler Alpen Westendorf is situated in the midst of a sunny plateau in the heart of Tyrol, far away from any noisy traffic. A natural landscape, wonderful panorama, fresh mountain air, biotopes and the intact fauna and flora just invite you to linger. 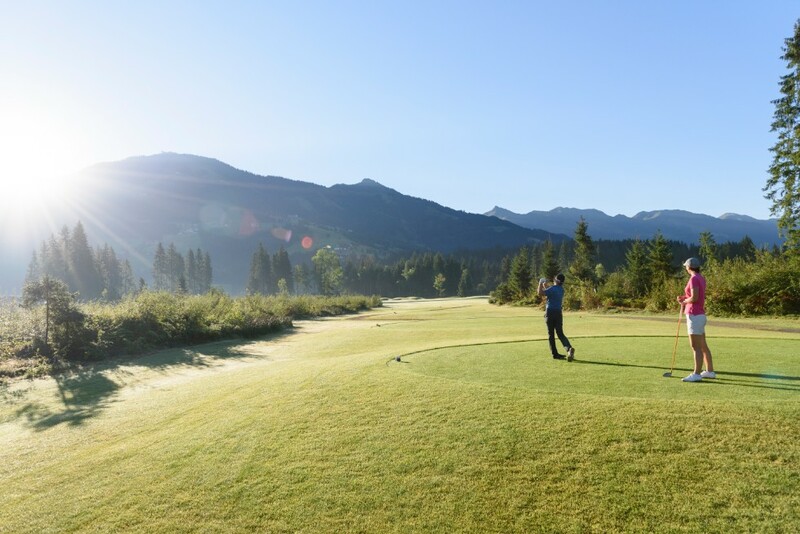 We are avid golfer as well and partner hotel of the golf course Westendorf, therefore our guests receive a reduction of 40 % on the greenfee at the golf course Kitzbüheler Alpen – Westendorf. We are partner of Golf Alpin. 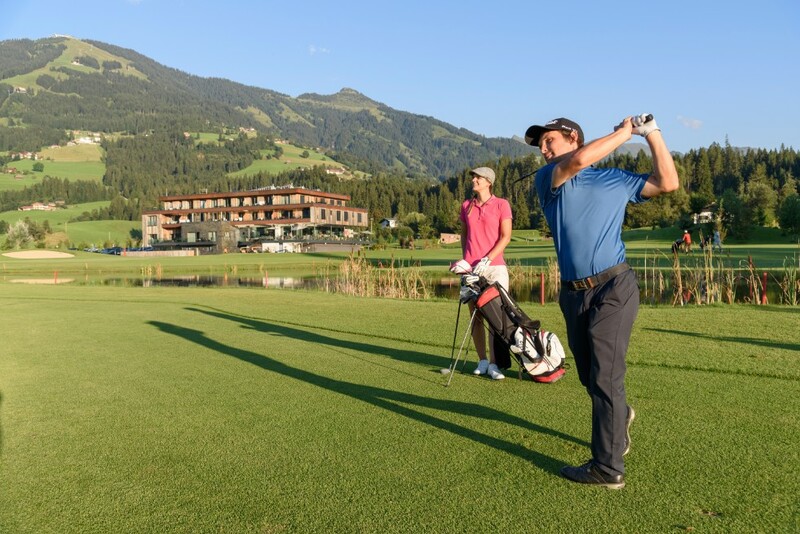 Our golf packages includes the Golf Alpin Card where you can choose of more than 30 golf courses in Salzburg and the Tyrol. Enjoy the choice of numerous golf offers and get to know different golf courses in picturesque sceneries. Vast choice between more than 30 golf courses with breathtaking mountain sceneries. Golf pleasure in great landscapes with crystal clear lakes, blooming mountain pastures and picturesque mountains. Security of costs with the Golf Alpin Card, no matter which golf course you choose. Quality checked golf service: We book tee-times for you in advance, organize golf equipment to rent for you (if you want to) and help you to choose a golf course. 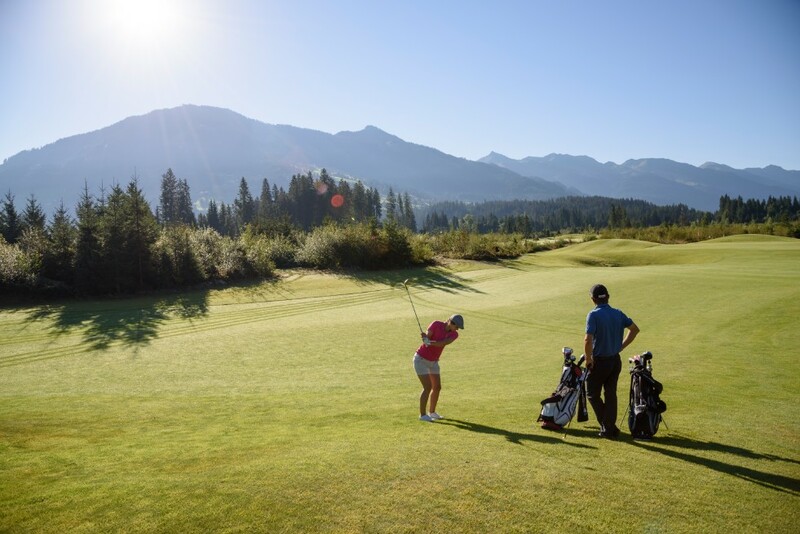 If you need a break – the Golf Alpin Card is as well available the following season as well as on Sundays and holidays. 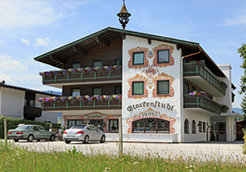 The Golf Alpin Card is nowhere that cheap as in a Golf Alpin partner hotel. 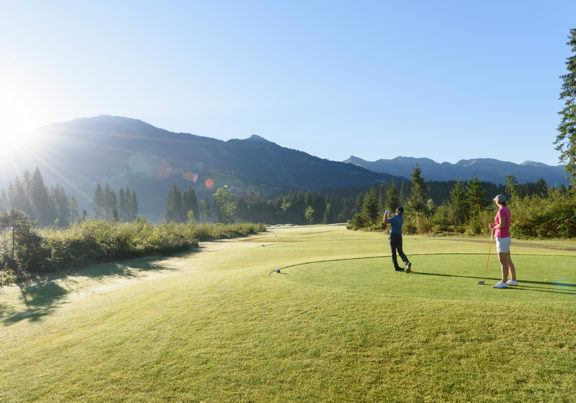 Enjoy golfing in the Tyrolean Alps! More information can also be found on our Facebook and Google+ pages. We recommend you to take out a cancellation insurance for your holiday.